They are now mentioning a future with "more casual and sporty" sedans for their lineup. 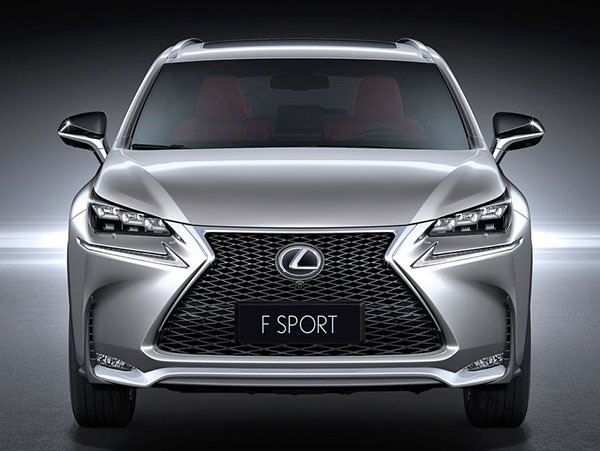 There is also a strong rumor about the cancelation of the next generation Lexus GS sedan. That should be no surprise to anyone. As the GS had become one of the most boring sedan design around. And the latest "facelift" made it just plain weird looking. "Casual and sporty".... That might be code word for "Hatchback". Pretty much all new sedan designs these days looks like hatchbacks anyway. The Civic, the upcoming Accord, the new Camry, even the new Lexus LS. So why not have one that really is a hatchback. And the ES wouldn't be the only or first one. The new Buick Regal is a hatch. Funny how Lexus people are now mentioning wagons too. I bet there is a chance for the next ES to be offered as a hatchback ("casual and sporty") as well as a wagon. Buick is doing it, aVolvo is doing it. 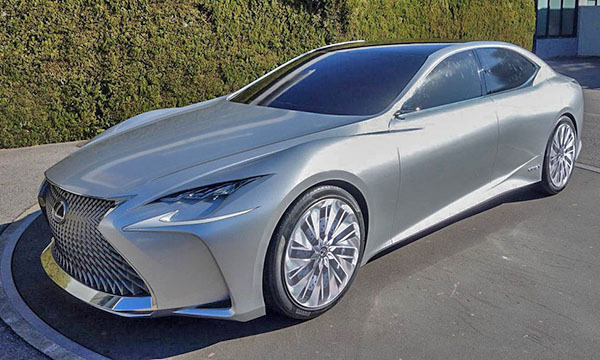 Why not Lexus. 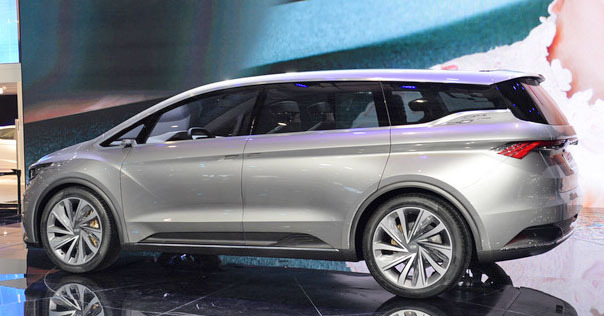 Will the next ES be a hatchback and wagon? Or will they try first with the next IS? Here is a spy shot of the real thing. And here is part of the official teaser photo. Is it a longer CX-5? 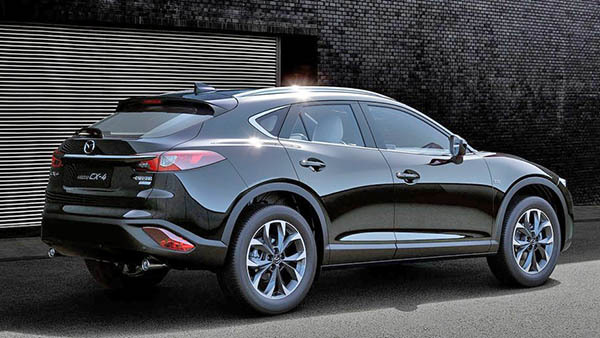 Or a shorter CX-9? 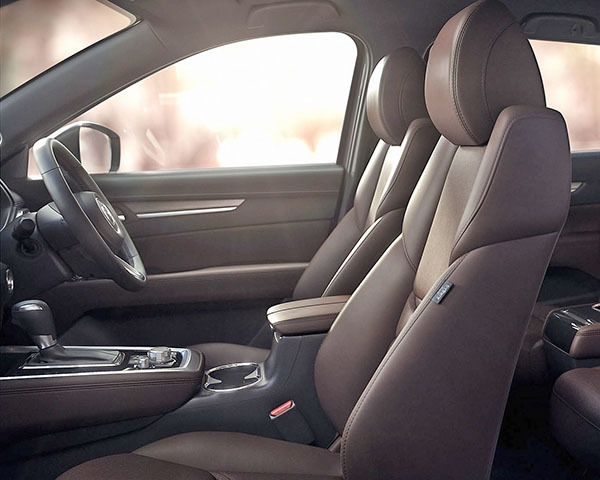 So far, the interior looks like a blend of both. the door panels look similar to the smaller CX-5. There was a rumor a while ago about a longer 3 row CX-5 for some markets. 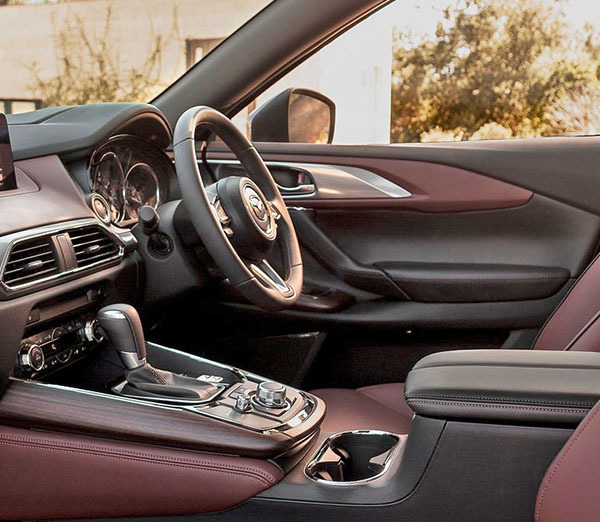 Here are pictures of the CX-5 and CX-9 interiors. 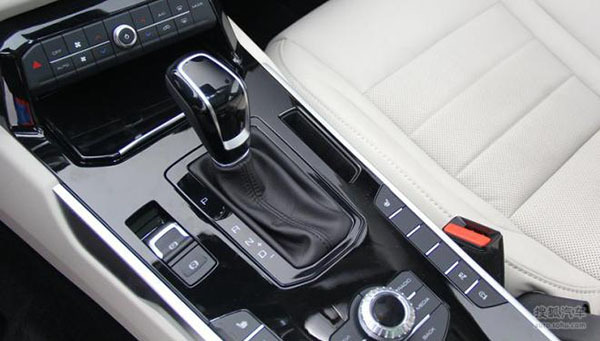 As you can see, the door panels of the CX-8 are exactly the same as the CX-5. This makes zero sense to me. As of now, it seems that everything for Tesla depends on the Model 3 success. It seems that developing a Semi truck is the last thing they need to do right now. Right? And it comes with the usual weird claims from Elon Musk, like "agile like a sports car", or "out torque and out range any diesel semi". 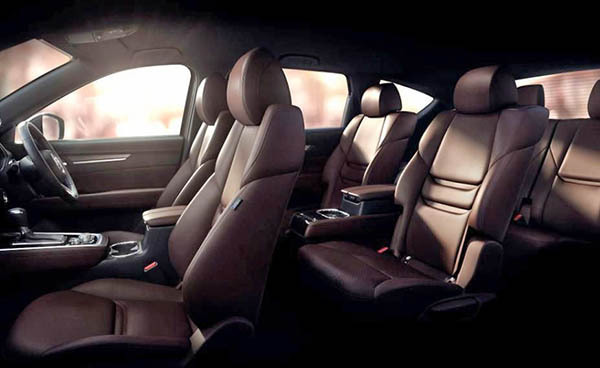 Here is a teaser for the new Mazda CX-8. Which is a surprise. I had never heard of a "smaller than CX-9 but larger than CX-5" model coming up. 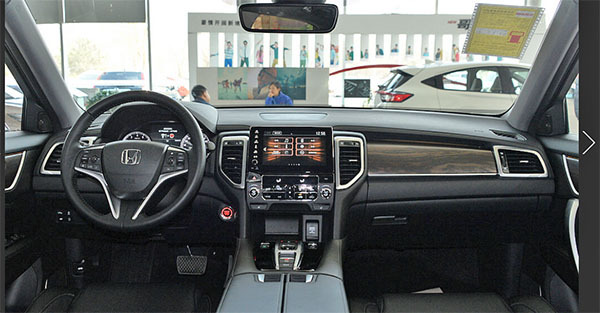 The CX-8 is supposed to be for Japan only. For now. Since the world is being taken over by SUVs, it would be pretty hard for Mazda to resist selling this everywhere. The CX-9 is pretty big (Too big for Japan actually), so this could work quite nice. 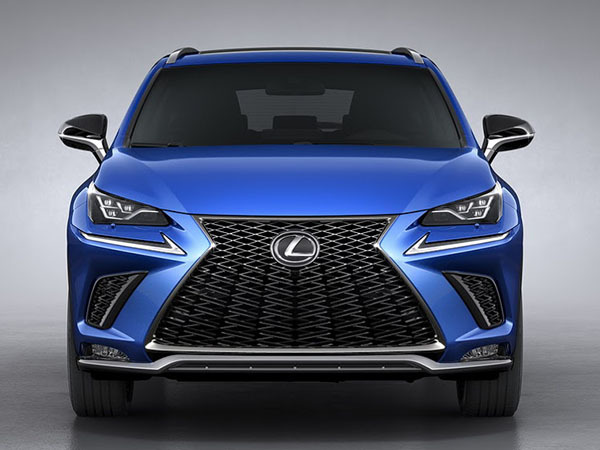 The roof line looks sportier than the CX-9. 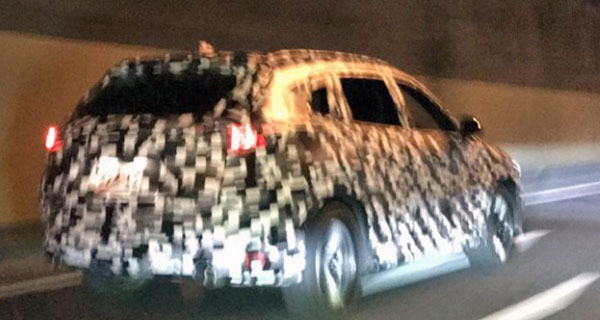 But it's still hard to tell if this would be just a longer version of the CX-5 or something with an all new design. Mazda has resisted bringing over new SUVs before. This really good looking CX-4 is still only sold in China. Which is really too bad. Here is the first video of the upcoming VW T-Rock. I think it will look good, at least from what we can see here. And this segment is very popular right now. So it'll be a big seller in Europe for sure. Here is the concept from a couple of years ago. A two door version with removable top. Now it's 4 door only and a fix roof. Head over HERE to watch the video directly on YouTube. 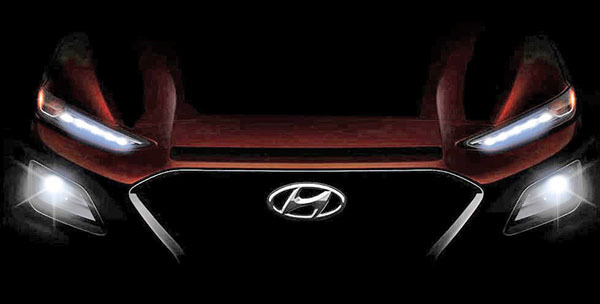 This is the first official teaser we get from Hyundai about the all new Kona. 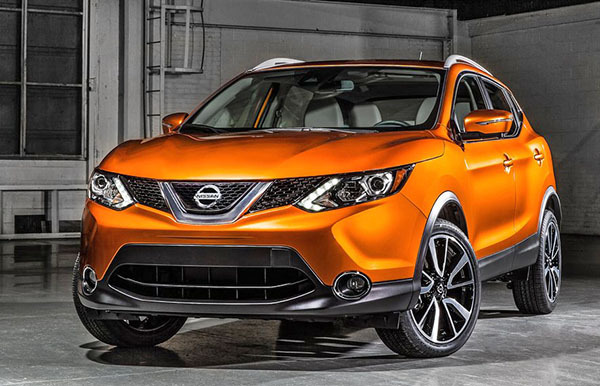 Which will compete in the Nissan Juke class. 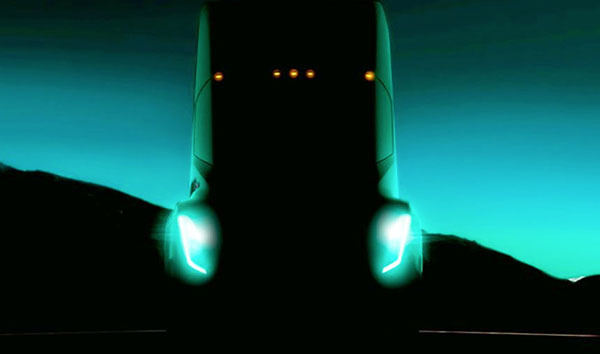 Just like we saw on various spy shots, the running LED lights are positioned on top of the actual headlights. Like in most recent Citroen designs. As well as the Jeep Cherokee. Since they've released a teaser, I guess we should see the real thing pretty soon. 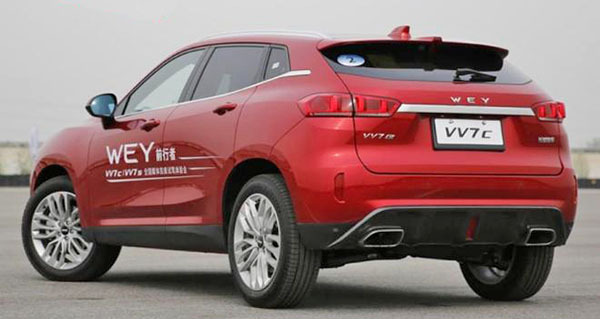 Yes, this is yet another compact SUV from China. But this one looks more interesting to me. While it doesn't bring anything new, I think it looks quite nice. And I really like the lack of chrome. Even on the grille. Which is really refreshing. 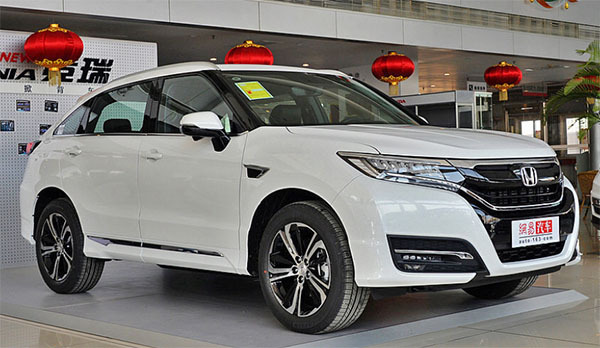 It is powered by a 2.0 Liter turbo and is supposed to start at around $24 000 in China. Also, while $24 000 seems very reasonable in the US, I assume the average Chinese worker makes much, much less than the average American or European worker. How could they ever afford t a $24 000 car??? Or even a $12 000 one? 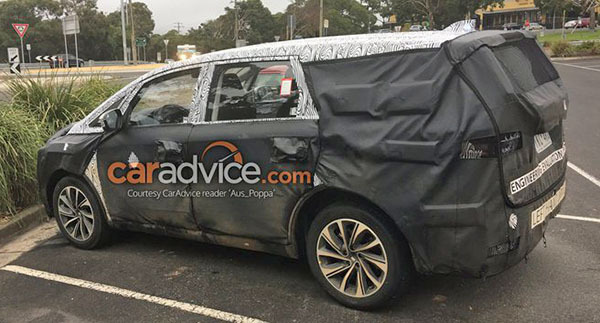 Just a few days after revealing the Concept Version, Geely was caught testing the production model in Australia. As you can see, that prototype (Picture on top) has the driver seat on the opposite side of what is customary in Australia. Not sure why. 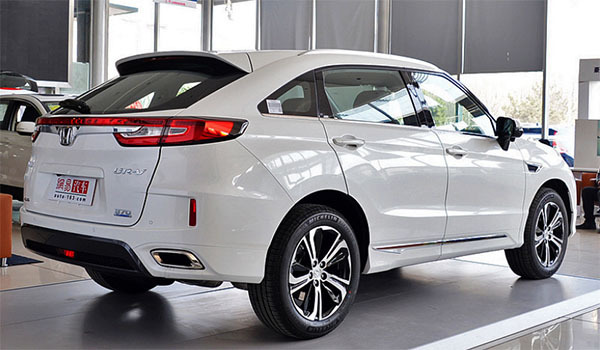 And not sure either if Geely us actually selling cars in Australia or not. So far, it looks really close to that good looking Concept design. There it is. The ultimate video about the all new Alfa Romeo Stelvio SUV. I have to admit, it has grown on me. I was really not crazy about it when I saw it in person at the L.A Auto Show. The regular model looks much nicer. 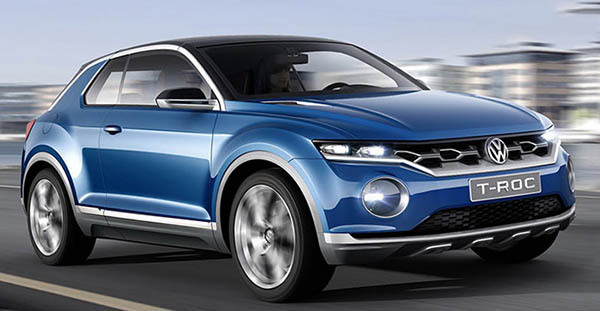 And next to an Audi Q5 or BMW X3, it looks like a runway model. And that Alfa front end is always so distinctive. I just wonder if this will finally put them on the map in the US. 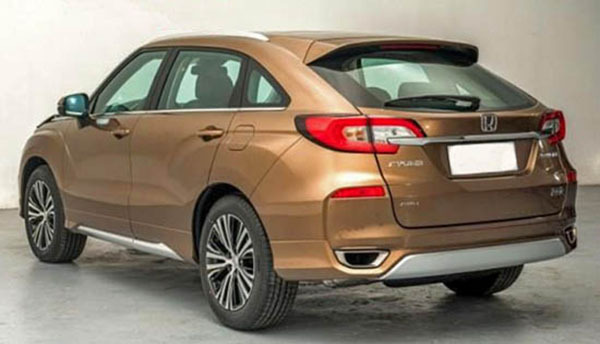 These are pictures of the Honda UR-V.
Sold in China. 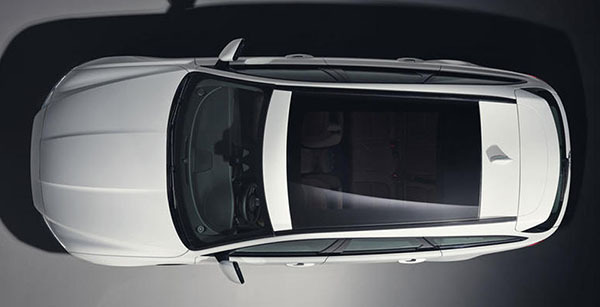 It is above the CR-V. Seats 5. And looks almost exactly like the HONDA Avancier I mentioned a few days ago. It just seems to be a toned down version of the weirdo Avancier. Since Honda is about to bring a 5 seater SUV to the US. And they have registered the name Passport again. 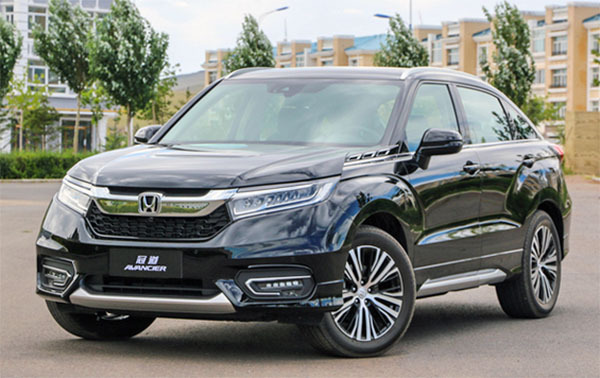 I really thing the car above will become the US Honda Passport for 2018. I mean it's already there, ready to go. No new design needed! Sure, it's not the prettiest thing. But it fits right in with the CR-V and Pilot. I can't really see any difference with the Avancier. I guess the whole front is different. Even the front fenders? So it might just be a higher end version of the UR-V.
Our Passport might be powered by a version of the 2-0 Liter Turbo that is coming out for the all new 2018 Accord. It will be interesting to see how popular it will be next to the CR-V. The Murano doesn't seem to be that popular for Nissan. But the Murano starts at about $30 000. I think Honda would be wise to price the Passport below the Pilot, which also starts at around $30 000. With a base price of around $26 000/$27 000, it will have a much better chance. About $2000/$3000 more tan the CR-V seems about right. 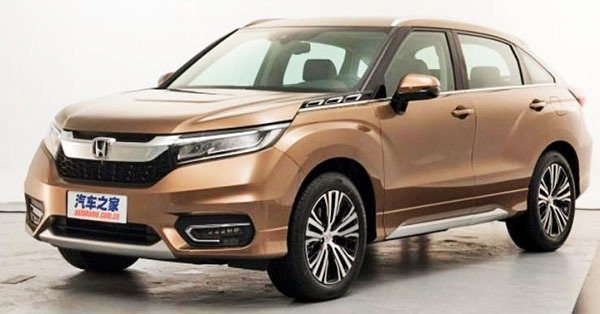 Get ready for another "not 100% ugly but still not good looking" Honda! After claiming there wouldn't be a wagon of the current XF generation, here it comes. And very soon. This is the first official teaser/picture of it. Yes I do like wagons. But I really don't like the current Jaguar sedans. Jaguars should always be special, and their current sedans are anything but. The XF still looks like a 90's Subaru from the side. 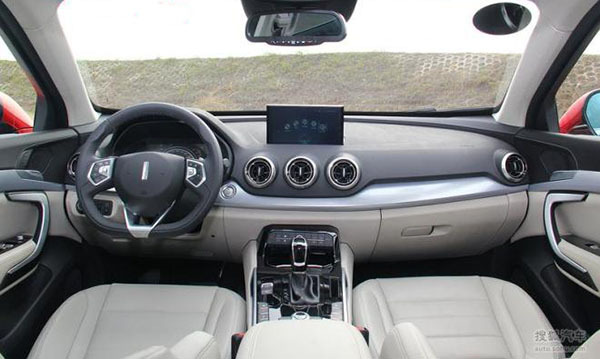 And the interior is terrible. Actually unacceptable when compared to any of its competition. 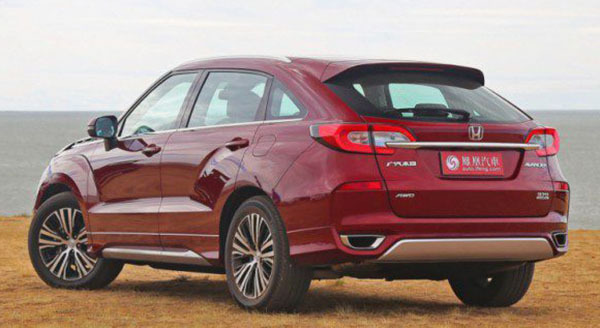 So I am sure the wagon style might look sleeker than the sedan. But that interior will be the same. 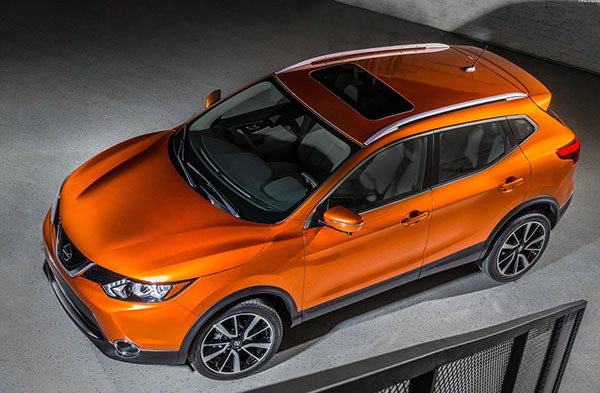 The all new "slightly smaller than Rogue" Rogue Sport will start at $ 22 380. 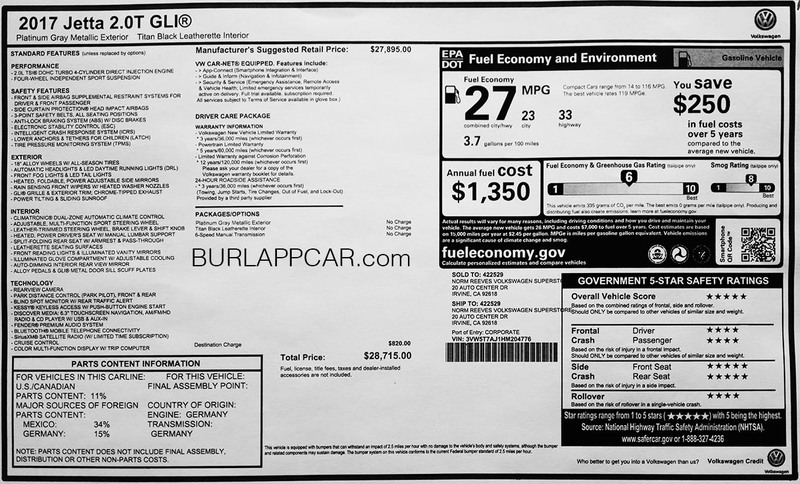 In the US, it is priced around $1000 more than the Juke. But about $2500 less than the regular Rogue. 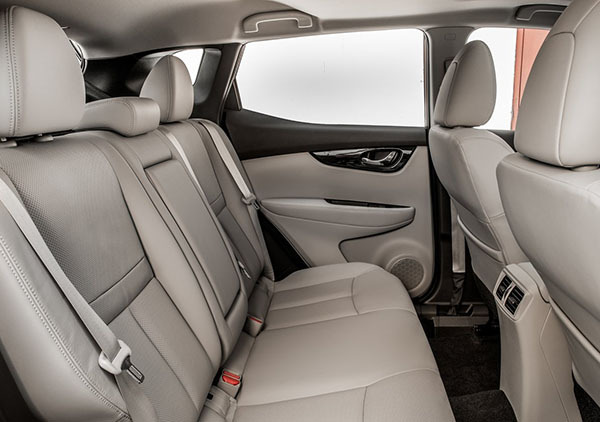 And there is about 4 inches less legroom in the Sport, compared to the Rogue. All versions get a 2.0 Liter Engine with 141hp and a CVT. Which could be just fine. It's kind of strange that Nissan chose to "facelift" the Euro version right after finally introducing the car in the US. 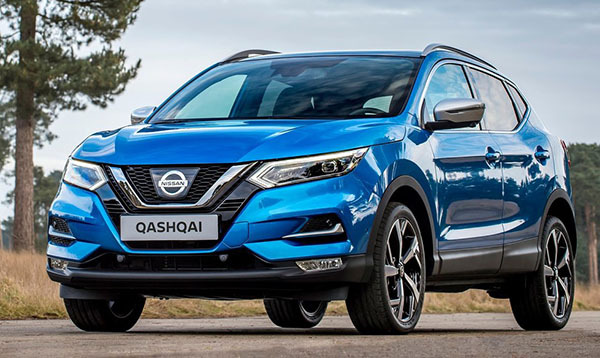 The orange car is our Rogue Sport, while the blue one is the Euro 2018 Qashqai. I actually like the simpler look of the US version much better. 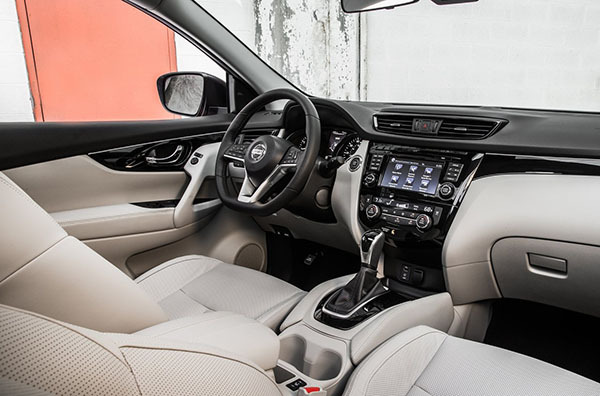 The Rogue has been a big hit for Nissan in the US. They sold almost 330 000 of them in 2016. Which is of course not true at all. Since it was beaten last year by the CR-V (357 335 units), the Rav-4 (352 156 units). And there is the other dimwit who posts almost daily "Toyota hate" stuff. You know, when the corner of your eye catches something different? This looked slightly odd. 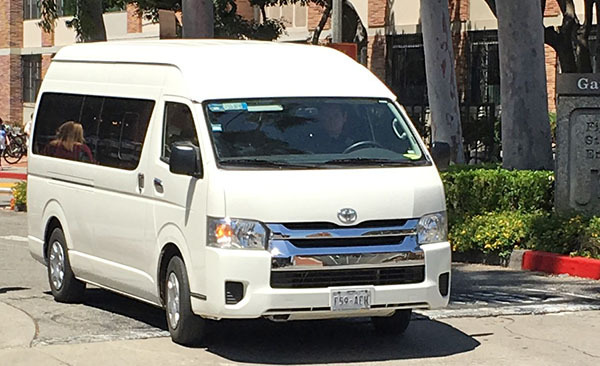 Turns out it is a Toyota Hiace, not sold in the US. But it has Mexican plates. It think it looks pretty nice. For what it is. A refreshingly simple design from Toyota. Since the current generation came out back in 2010, it is now a very familiar shape. It was never super modern to begin with, but it has aged really well. 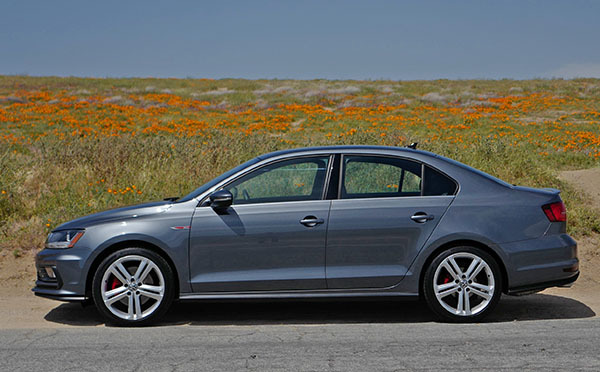 The GLI with its great looking 18 inch wheels does looks really sharp. The interior is also 7 years old. The dash board is now made of a softer plastic. And some piano black pastic covers many areas. The steering wheel was changed. Otherwise, things are.. Well. 7 years old. So depending on how you see it, it is either "out dated" or "classic". For once, my test car came with the standard 6 speed manual. Which is great. This is really the way to go with the VW 2.0 Liter Turbo. Since the 6 speed DSG always ends up feeling weird in one way or another. 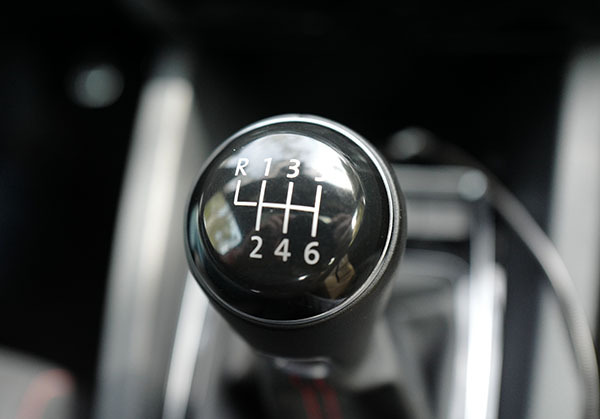 The 6 speed is the right choice. Sure, the engine is still a bit gravely sounding. Especially when cold. But at least there is no DSG lag. Or weird behavior at low speed or in reverse. The manual his also a pleasure to use. MPG is rated at 23/33. I got about 24 around town, but had no problem hitting 38 on the freeway. So, as with most VWs, gas mileage is better than the official numbers. The steering is excellent. If a little bit light for a sporty car. 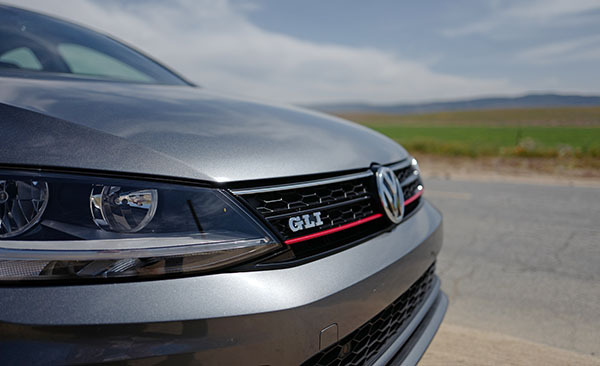 But since the Jetta GLI is not as punchy as the GTI, it seems just fine for this car. 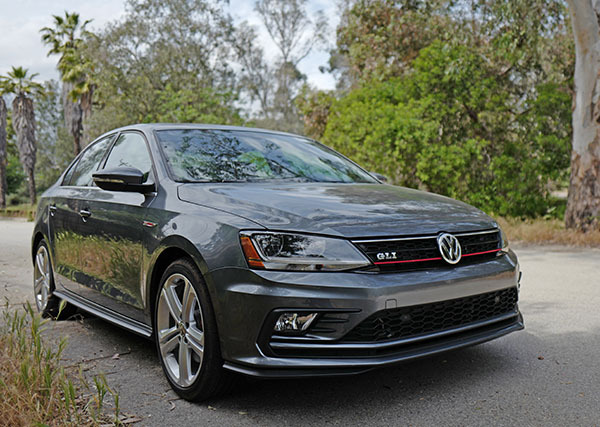 The Jetta GLI is a fun to drive, roomy car. About as roomy as many mid sized cars out there. It's actually one of the best things about the Jetta. It also has that super solid feel VWs have. That most Asian cars do still do not have. The drive is sporty. But not as much as the GTI. It's not as punchy. The ride is of course firm. Which is fine. The Jetta GLI is still a very nice car. 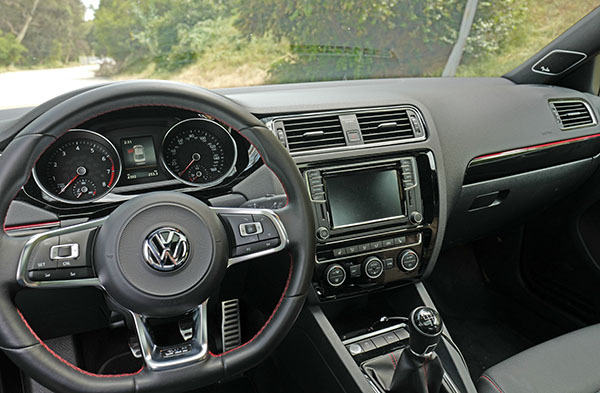 Too bad that in 7 years VW didn't find the time (or the money) to get us a new interior. Now it is really behind its Golf cousin. And its main problem the days would be the new competition. And a new Honda Civic Si is just around the corner! 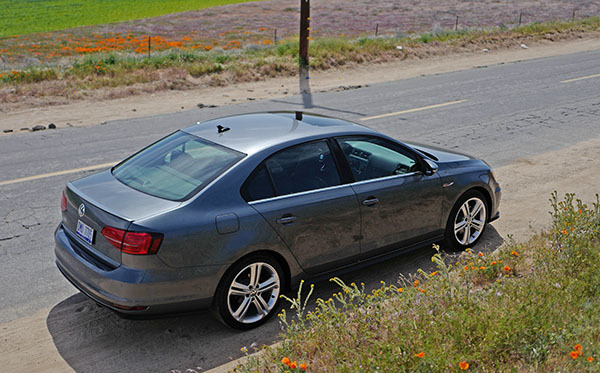 But the GLI is still a top choice. I guess. There are some differences. But this is so slight, I'm not even sure current owners will notice. This is pretty ridiculous. I mean I know the "mid cycle facelift" is some kind of a tradition in the car business. But really. In this particular case: why bother???? 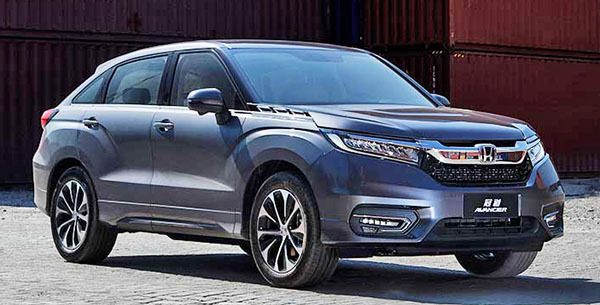 "CR-V is a logical part of that, and we will announce timing for the US at a later date"
That's PR BS code for " it's coming to America". 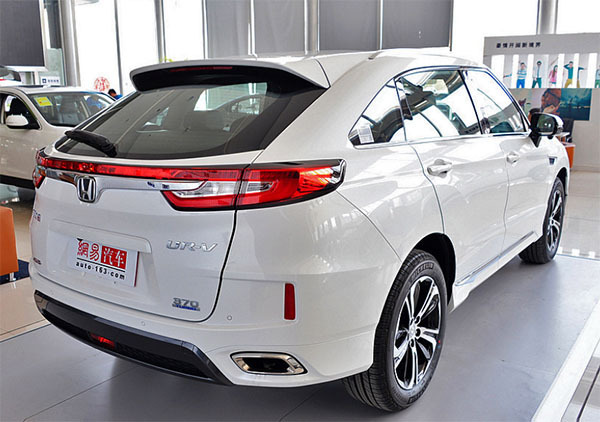 Apparently, it uses the same powertrain as the Honda Accord Hybrid. That car has 212hp. And gets 49mpg in the city and 47mpg Hwy. Since the CR-V is actually about the same weight, we could see almost similar numbers for the SUV. Which would put it ahead of anyone else in that segment. Where a Nissan Rogue Hybrid only gets 33/35. The Toyota RAV-4 Hybrid gets 34/30. Which means, it might have to be imported from China in order to be affordable. 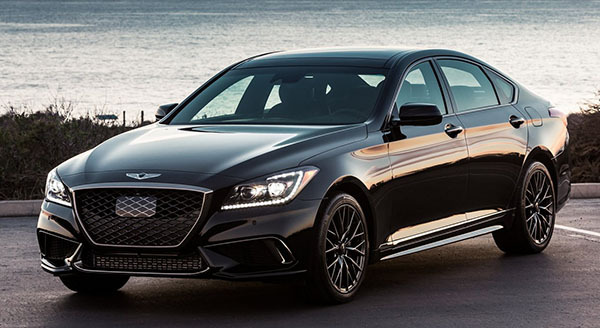 I am not really interested in the sport version of that Genesis G80 sedan, to tell you the truth. But actually fascinated by that horrible plastic cover for the front radar. It's that rectangular piece of plastic behind the grille. The one that doesn't match the rest of the grille. The one that still has chrome on it instead of black. The one that sticks out like a sore thumb. I guess they thought they would save a few bucks by using the same parts for all models. Except the "Sport" has a blacked out grille. And this starts at over $55 000! This is the latest rumors. From a lot of different sites. (Not sure where it started). Many call it a shorter 5 seater version of the Pilot. 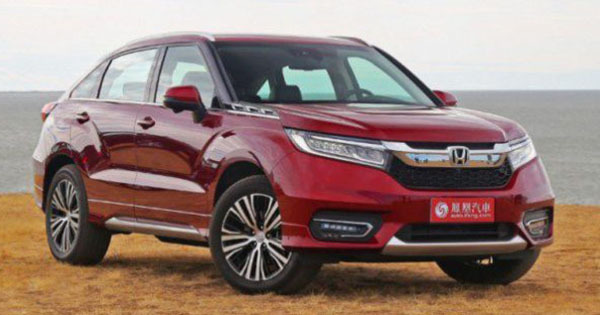 The scary part of this is the fact they already have a 5 seater SUV above the CR-V. In China. It is called the Avancier. And it is one of the worst Honda design ever. Back when I though this thing would never make it to the US. 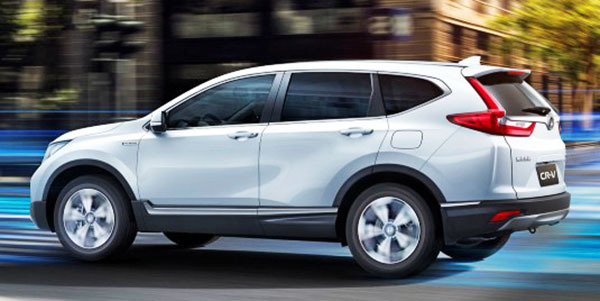 But now, of course Honda wants to add another SUV. Who doesn't? And this one is already being made, it's ready to go! I just hope someone at Honda will wake up and realize this is an atrocity. The US needs something better, simpler. Just a little above horrible would be great. I have to admit the interior is actually quite nice. But it would fit above the CR-V.
Let's hope Honda will do the right thing and keep the Avancier overseas. As it is quite a disgusting site the way it is now. But, I have to say. Most people do get used to almost anything.